Is your settlement compliant with recent rules and guidelines? 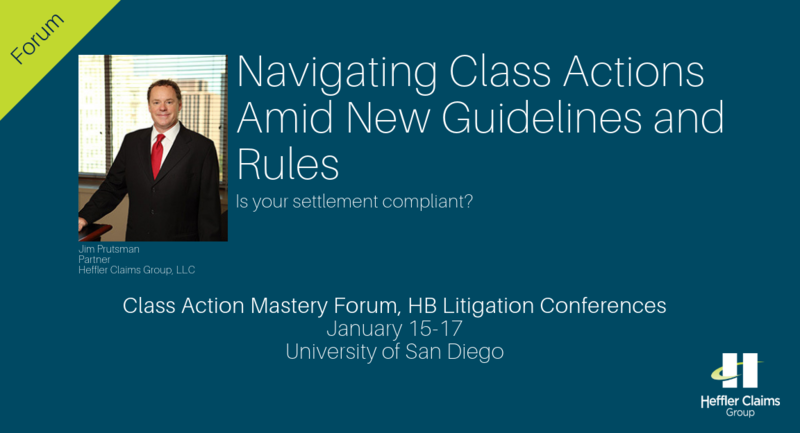 Join Jim Prutsman, Heffler Claims Group (Heffler) Partner, at the Class Action Mastery Forum on Jan. 17 to explore how to navigate new class action terrain, including from the Northern District of California and amendments to Rule 23. From headline-grabbing data breach cases to nationwide consumer and wage & hour cases, these new guidelines will impact claims administration, class members, and practitioners. The panel will walk through recent cases and outline best practices as the industry moves toward even more reporting transparency and process scrutiny. Join this event at the University of San Diego School of Law to be sure your settlement satisfies due process, and learn what’s changing for your notice plans, cy pres, and more. Jim will be joined by Julie Green, Senior VP of Operations at CPT Group. Submit your questions to the panel by emailing Editor@LitigationConferences.com. Make sure to use Heffler discount code “Heffler100″ to save $100 on your registration cost! 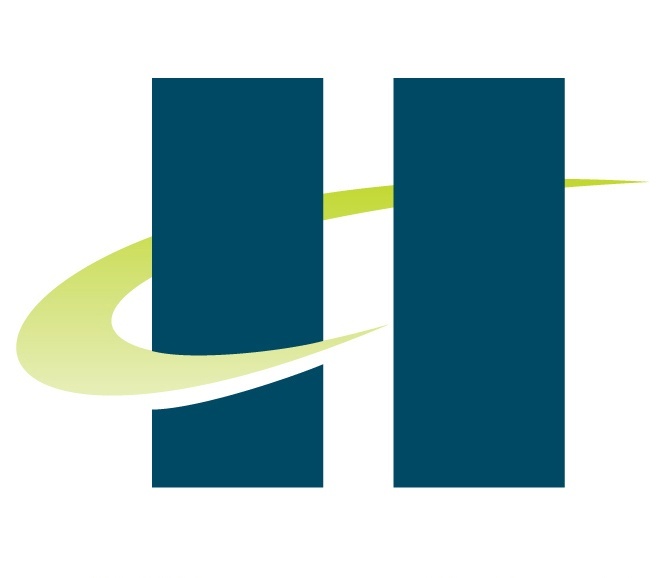 Heffler Claims Group (Heffler) is a national leader in class action settlement administration, having specialized in the notice and administration of complex legal matters for more than 50 years.